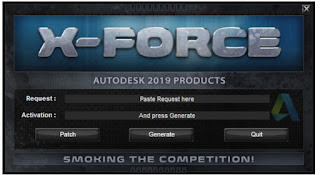 The 2019 edition reflects a number of changes. elevators (OEE) were completely revised to coordinate with changes made in ASME A17.1/CSA B44. The requirements for occupant evacuation operation (OEO) are revised extensively. 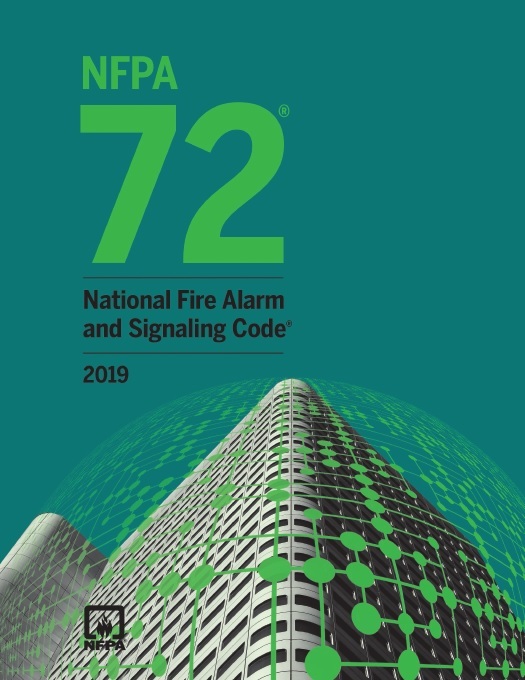 Chapter 24 is revised to include requirements for stairway communications systems, elevator landing communications systems, and occupant evacuation elevator lobby communications systems. A review was accomplished and revisions made to ensure alignment of NFPA 72 with the Manual of Style for NFPA Technical Committee Documents. These editorial revisions include the breakout of paragraphs with multiple requirements into individually numbered paragraphs for each requirement and the minimization of use of exceptions. For many years, when codes required visual (or visible) notification in addition to audible notification, strobe lights meeting the requirements of Chapter 18 were used. 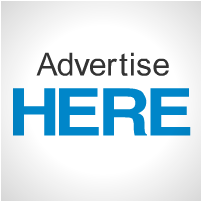 With newer LED products that can be used for fire alarm, the terms strobe, light, and visible are essentially changed to visual notification appliance. The terms speaker and high power speaker array (HPSA) are changed to loudspeaker and high power loudspeaker array (HPLA) for consistency. Perhaps the most significant change to the Code pertains to carbon monoxide. In August 2015, the Standards Council voted to relocate material that is in NFPA 720, Standard for the Installation of Carbon Monoxide (CO) Detection and Warning Equipment, to various chapters of NFPA 72.
monoxide detectors; Chapter 14 for installation, testing, and maintenance; Chapter 29 for carbon monoxide alarms; and new Annex H.
Chapter 29 is greatly expanded, and a significant amount of annex text has been added for explanation. NFPA 720 is to be withdrawn as the requirements are moved to NFPA 72. Chapter 14, Inspection, Testing, and Maintenance, is greatly modified to incorporate valve-regulated lead-acid (VRLA) batteries. The inspection and testing requirements are revised in Tables 14.3.1 and 14.4.3.2. 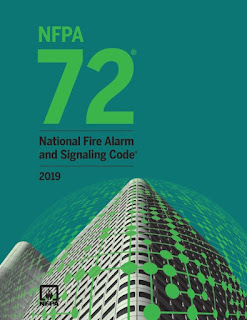 NFPA-72,Handbook, 2019 edition is published, please share if u have.